The new smartphone has 13 megapixel BSI main camera paired with 8 megapixel BSI front camera. It has also a beauty camera feature which is the best for selfies. 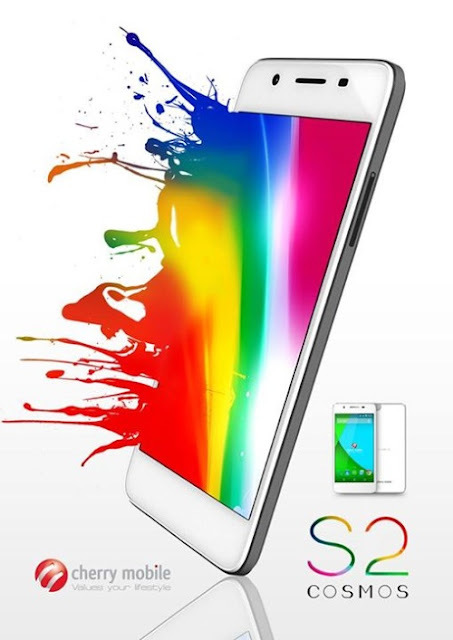 Cosmos S2 has 5.0″ AMOLED HD Screen which both front and back panels are made of Corning Gorilla Glass 3. The Dual SIM Cherry Mobile COSMOS S2 has a SRP of Php 9,999.